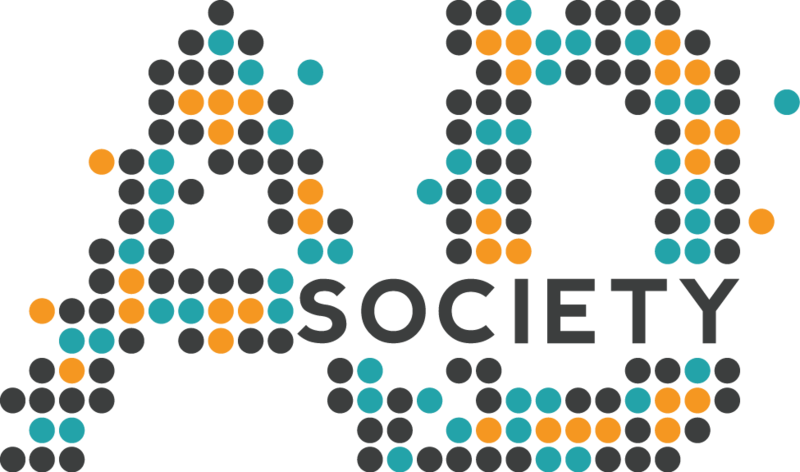 Ad Society will give you the experience, networking and knowledge to succeed in your career. You get advice from professional speakers, hands-on experiences, opportunities to visit agencies, and a chance to network with current professionals and fellow advertising majors. Dues $35 for the semester and $55 for the year. Payment is due when you submit your application. To bring our members closer together, we created crafts: close knit communities of members with similar interests and career goals. Choose a craft based on your area of interest in the field of advertising. Not sure exactly what you want to do yet? No worries! Join the ‘Exploratory’ craft. You will be added to a Facebook group for your craft, so be on the lookout for an invitation. If you haven’t been placed in over 2 weeks after submitting your application. Please contact ufadsociety@gmail.com. It may show a submission error when clicking submit, but it went through alright if it brings you to the next page. Please don't submit this app a million times. Thank you.